Breath is the key to life. It is the vehicle that carries the prana (life force energy) throughout your body. Breathing with intention calms you, giving you more presence as well as far more personal power. 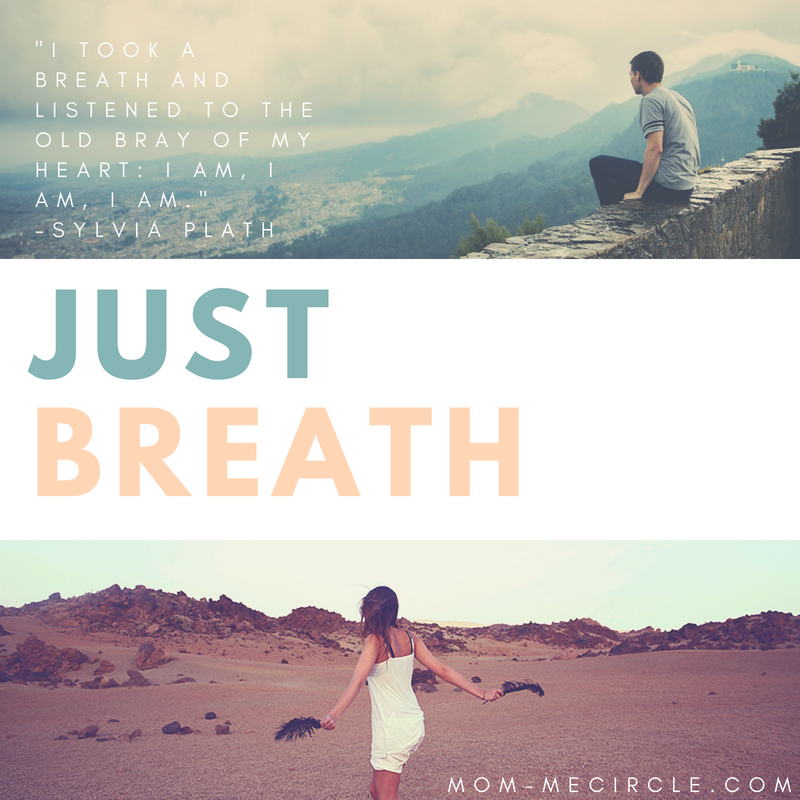 Simple breath awareness is my #1 go to parenting strategy when my kids are out of control. My mantra becomes, "Inhale. Exhale." This sounds simple and yet it can feel confusing to many people. There are multiple formal breathing techniques and I often have students and clients asking me if they are breathing correctly. Trust me, mama, if you are still alive you are doing it right. 1. GO WITH THE FLOW. 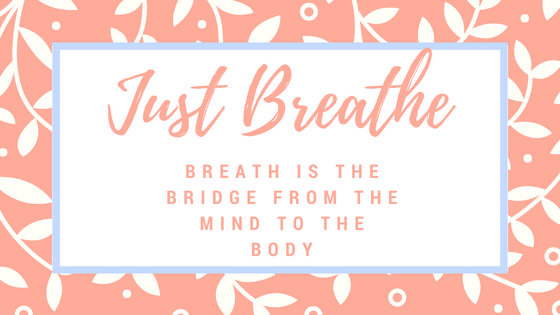 In my yoga classes, I teach my students that the inhale is taken when we expand the body and the exhalation occurs when we contract the body. So, in real life this might look like taking an inhale as you open your arms, waiting to embrace your child and exhale as you wrap your arms around your bundle of joy. 2. NOSE YOUR WAY THROUGH. Take a minute now to breath in and out of your nose. You may notice that this heats your body while also increasing your lung capacity. Keep your jaw relaxed and throat slightly constricted, which will make a "hhhaaaaa" sound, like you are fogging up a mirror. In yoga, this is called "victory breath." I'll use this breath first thing in the morning as a way to start my day victoriously. 3. BELLY UP! Have you ever watched a baby breathing? You'll notice that her belly completely fill on the inhale and deflates on the exhale. For this breath, begin by expanding your belly (you might need to unbutton your pants for this one), the your ribs, and finally your chest. Release them down as you exhale fully through your nose. Notice how many times a day you hold your breath and when you do, try one of the above breathing techniques for 20-60 seconds. Feel any different?